For the third consecutive year, Meypar will present its solutions for outdoor and indoor parking at the Latin American edition of the Intertraffic fair. 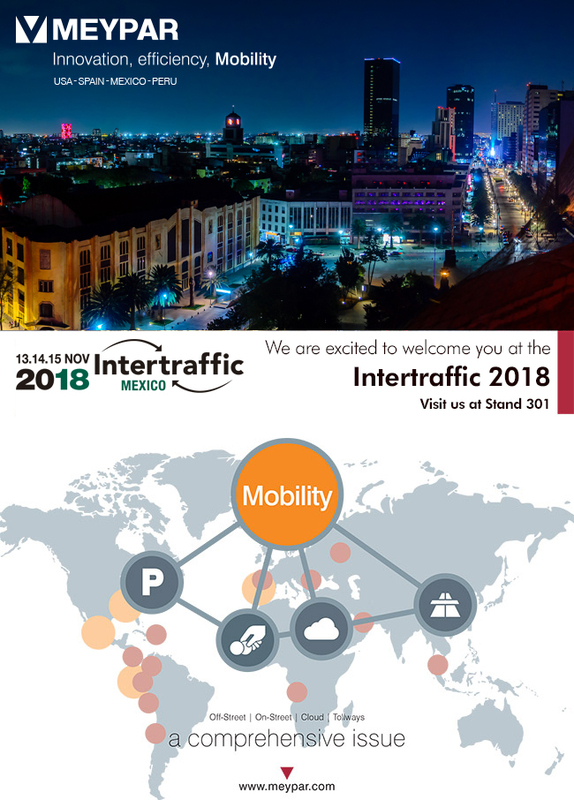 Intertraffic México will be held on the 13th, 14th and 15th of November at the Citibanamex Center fair in the capital. We're waiting for you on stand 301.